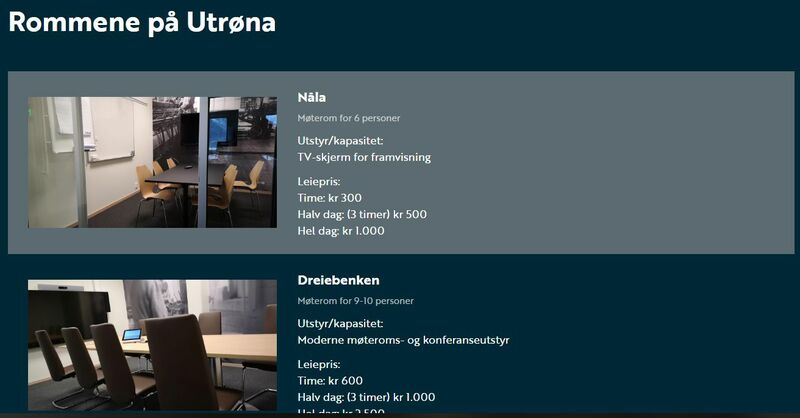 First of all, I’d like to present a solution made for the local innovation center, called Utrøna, that my employer has made. We have made the entire web site, but it’s the booking system I want to show you now. Newly started companies that are working with innovative solutions, may rent offices in the building. When they do, they can also use the innovation center’s conference and lecture rooms. External organisations can also apply for a room, but their booking will be sent via an email to the administrator. She then has to accept or decline via the administration interface. The booking is saved in Domino, and via an AP,I it’s added to the Google Calendar. 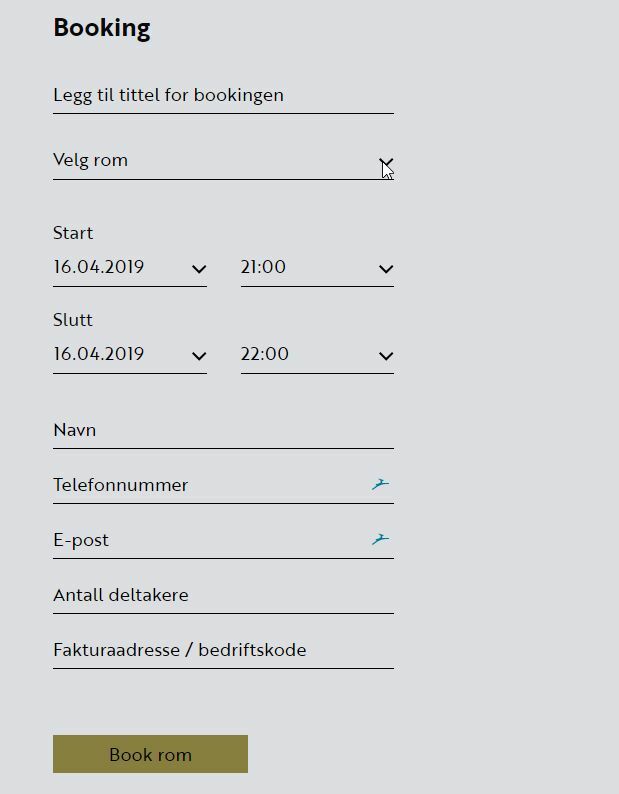 If the person booking is from an external organisation, an email is fired off to the administrator of the innovation center, and she has to accept it, before it’s added to the Google Calendar. Simple, easy and very slick. And nobody has to care that it’s Domino! It seems interesting, and it’s right up the alley that HCL is steering Domino now: A path with no or low code. Tell us users how to effective our working day of collaboration and publishing. That ‘s all we need! Thanks a lot for spreading the word! 4 – You’re ready to go! Then, you can activate “features” to your forms, depending on your requirements. Of course, there are a few templates to start with, and we’re now focusing on improving the number of templates. Templates can be for complete applications, or simply for single forms. The final goal is to be able to create apps like “Lego” blocks. If you want a live demo with screensharing, feel free to ask at contact@pickaform.com, it takes around 15mn. Thanks for the comment, David. You were actually promoted by IBM via a Twitter and a blog somewhere. I will for sure try out your product via a trial license. You should really come to Engage in Brussels in May. Check out http://www.engage.ug. Yes, Engage is a great event. I was in Rotterdam last year with my associate and we had a great time there. Great people, and amazing organization by Theo Heselmans. I would have been happy to participate in May, but unfortunately, zero budget to come this year!